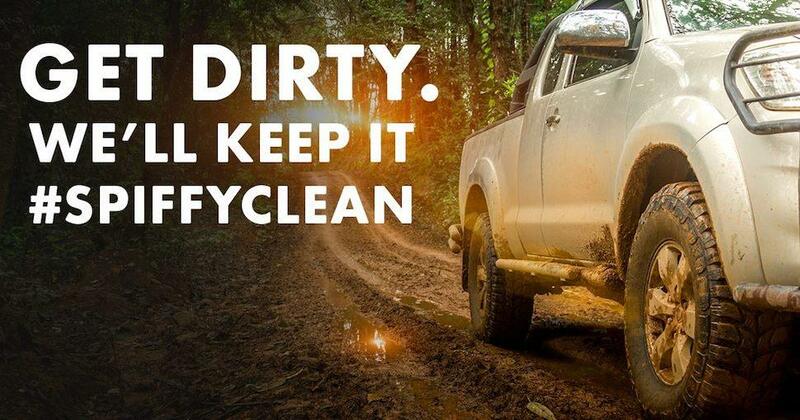 Spiffy is a direct to consumer car care and service company that brings TLC to your car wherever you are. With a quick tap of their app, you can schedule car washes and services wherever you wish—home, work, vacation, or anywhere! This No Middleman favorite will provide you with text message updates during their services, which range from car washes (4 options) to oil changes (2 options). 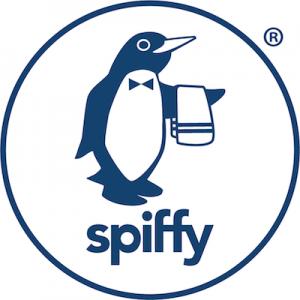 Their new device, The Spiffy Blue, is a cutting-edge, on-board diagnostics tool that links your phone to your car’s error messaging computers, so you don’t need to head to a mechanic or auto parts store. The Spiffy Blue device and app will tell you the problem!